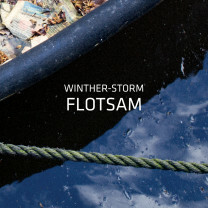 In April 2019 Winther-Storm is releasing their third album Flotsam. Håkon Storm has a distinct guitar voice and is a prolific composer. He has produced works for both big band and smaller jazz ensembles. Håkon has toured several times in Japan, the USA and Europe. His own recordings include solo works and collaborative ventures with some of the best and most respected musicians in Norway, Japan, Europe and the USA. Håkon teaches guitar, ensemble, rhythmic training, composition, theory and improvisation classes at the Norwegian State Academy of Music. His latest solo album Kobolt features the amazing Dutch string quartet Zapp 4. combining rhythm, guitar and strings in a fantastic blend. 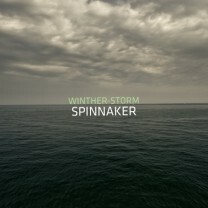 Thomas Winther Andersen has toured in Europe and the USA with a multitude of musicians and bands, for example Robert Rook, Lee Konitz, Jimmy Halperin, Sheila Jordan, , Michiel Borstlap, John Engels and Jasper Blom. Thomas has composed many pieces for various jazz ensembles, big bands, as well as chamber music. His compositions have been broadcast on both Norwegian and Dutch radio, and many of them areavailable on CD recordings. Argentine saxophonist Natalio Sued moved from Buenos Aires to Amsterdam in 2001. 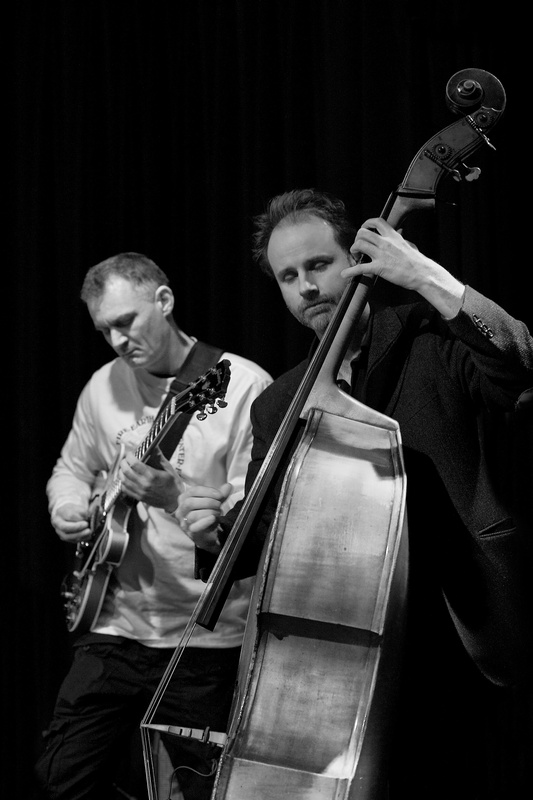 Improvisation plays a main role in his musical activities, where new and varied encounters withinternational improvisers take place in both renowned and underground venues worldwide. Sued also performs in bands encompassing a great diversity of genres. He embraces the freedom of instant composing, evoking his Argentinian background (Antimufa, Del Abasto) and his fascination for rock and contemporary music. 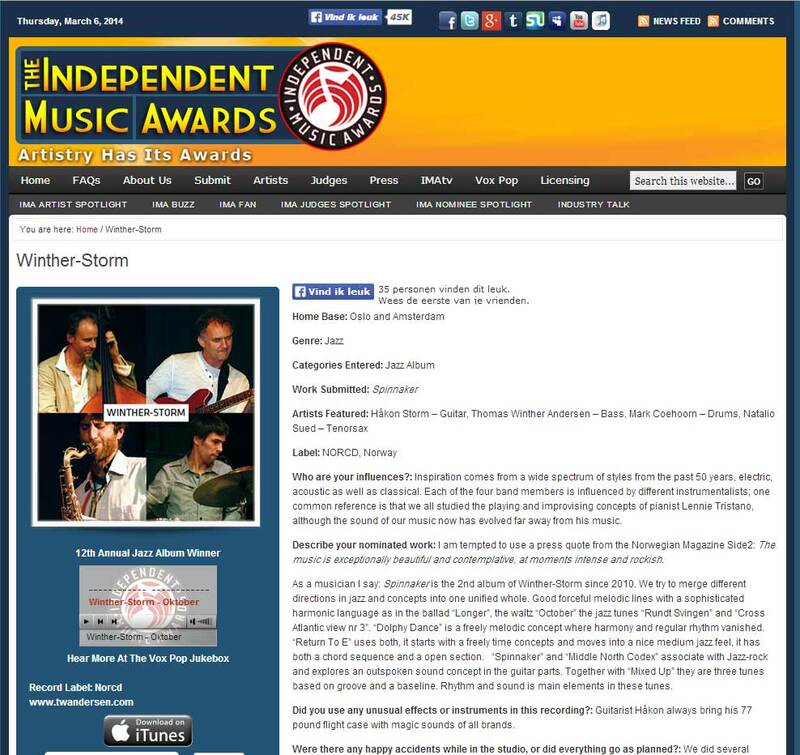 Recent collaborations include projects with the trio Native Speaker, Tiltan and the saxophone quartet Solaris. Mark Coehoorn studied drums at the Conservatory of Amsterdam from 2004 until 2008. He has performed with many of the finest jazz musicians in the Netherlands, such as Benjamin Herman, Lars Dietrich, Joris Roelofs and Jesse van Ruller. He teaches drums and plays with a variety of ensembles. Mark’s round sound and fluid feel has been likened to the sounds of such great jazz drummers as Jack Dejonette, Roy Haynes and Brain Blade. 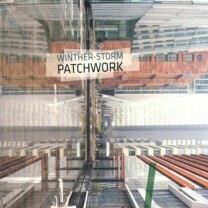 Mark has been an important voice of Winther-Storm since the first album Patchwork.